 PowerTally is a division of Powercomputers, is now premier Tally solutions provider to organizations across Tanzania. Excellent understanding of Tally products, industry practices and technical and functional acumen have enabled us to deliver value across the table to our clients. Today Powertally is an Authorized Master Tally Partner for Tally in Tanzania. The company is also an Authorized Tally Service Partner, Tally Academy (through PCTL Training) and Tally Integrator. 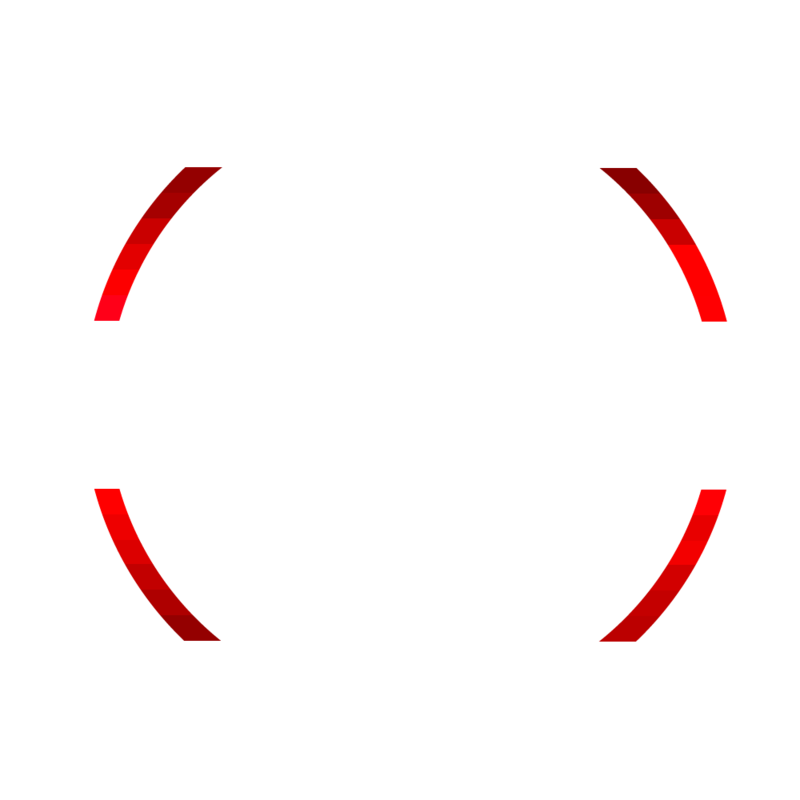 Powertally has worked to facilitate and enhance business operations of its clients. 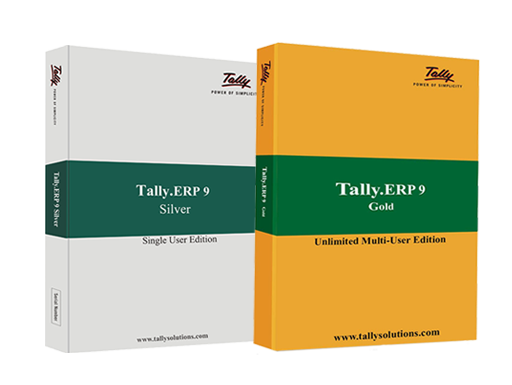 Tally ERP 9 is the most recent version of products from M/s. Tally Solutions Pvt. Ltd. This is an exceptional accounting and inventory management software that facilitates quick and effective management decision-making, enhanced productivity, reduced costs and exceptional handling of routine and complex operations. And PowerTally presents to clients the software that is capable of multiple tasks in the most streamlined manner. PowerTally has a team of highly trained and competent staff that are domain experts in the world of Tally products and solutions..
PowerTally has competently extended its capabilities towards the installation, configuration, execution, training and service of Tally products. Implementation services from the world of Tally are innovative and are designed to optimize business processes for delivering optimal value. PCTL Training (associate company of Powertally & Powercomputers) is an Authorized Tally Academy and operates out of Dar es Salaam and Arusha.